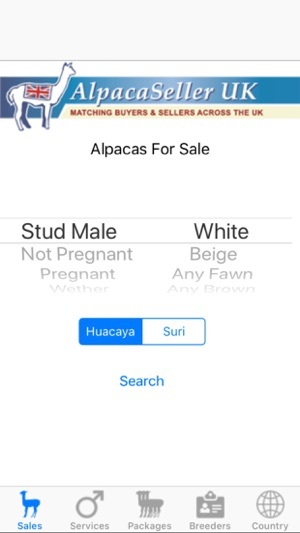 The AlpacaSeller app allows users to search for alpacas for sale, stud services, packages and breeders which are currently listed on the AlpacaSeller database. Searches can be made by alpaca type, colour and breeder type. Breeders can searched for by location. Results can be sorted by price and location. The details and photos of an individual animal can be viewed. 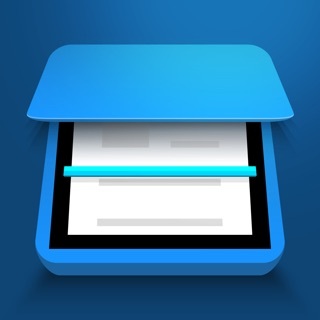 The app supports English, French, German, Dutch, Norwegian, Swedish, Italian and Spanish languages.